Influencer marketing can get you an ROI that is 11X greater compared to the ROI from traditional digital marketing. For every $1 spent on influencer marketing, businesses are making $6.50, reveals a poll conducted by Tomoson. Impressive! Isn’t it? According to a study by Twitter and Annalect, 49 percent people agree that they trust recommendations from influencers when making purchase decisions. 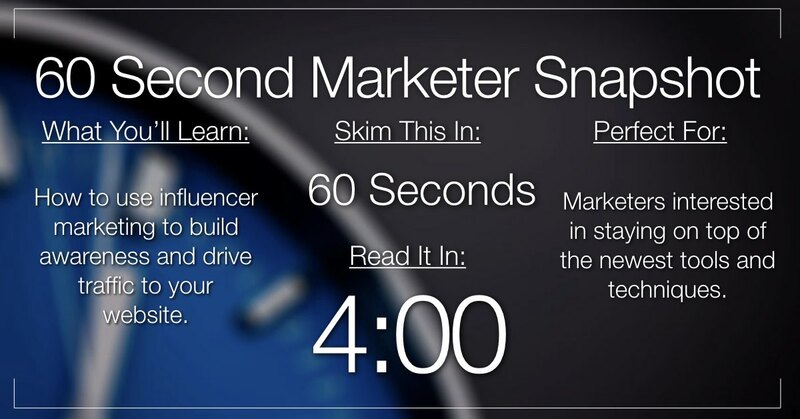 This may be the reason why marketers spent between $25,000 and $50,000 per influencer marketing program in 2016. But before you invest in influencer marketing, let’s take a look at how it works and how to do it the right way. Rand Fishkin, the marketing leader, also known as the “Wizard of Moz”, further simplifies the definition. According to him, ‘an influencer promoting and amplifying your message, your brand, to their audience means credibility, it means additional reach and it means you get an outsized modifier to the conversion process.’ It is therefore no surprise and successful entrepreneurs and business leaders are in favor of influencer marketing. Lagavulin and Oban, the premium Scottish whisky brand was awarded the Shorty Award for Best Influencer Marketing Campaign for the yule log video starring Parks and Recreation’s Nick Offerman. The video featured Offerman sitting by a crackling fireplace, staring thoughtfully at the camera and occasionally sipping his drink. The video was a massive hit. 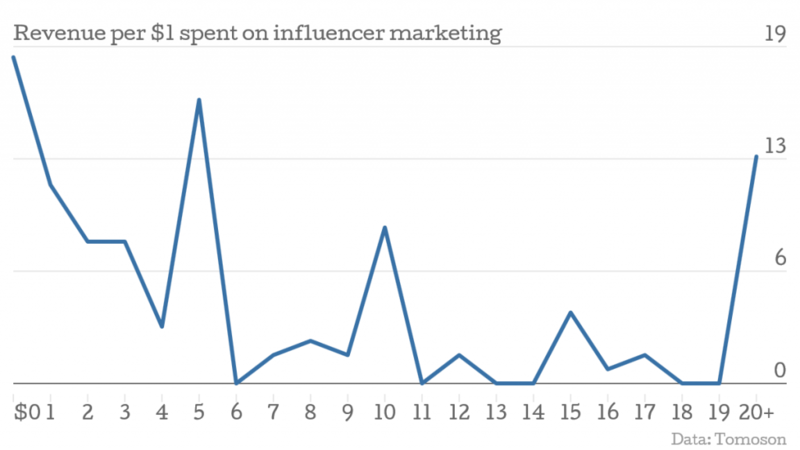 Working with the wrong influencer is arguably the biggest mistake brands can make. When choosing an influencer, businesses should be concerned about the interests, demographics, self-image and expertise of the influencer rather than just look at the number of followers. 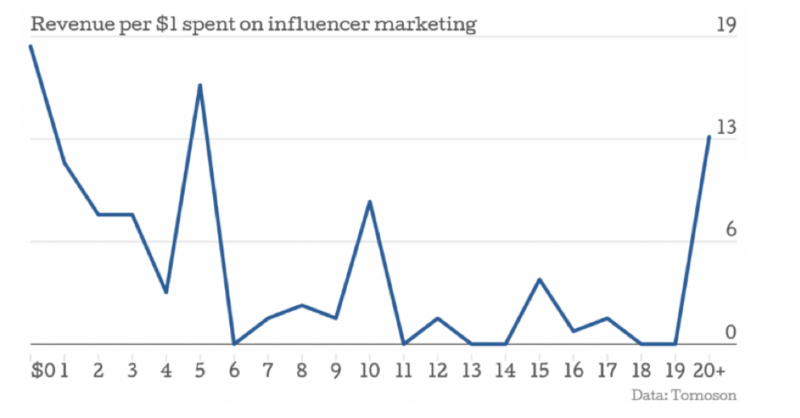 The wrong influencer can be very harmful to your brand. 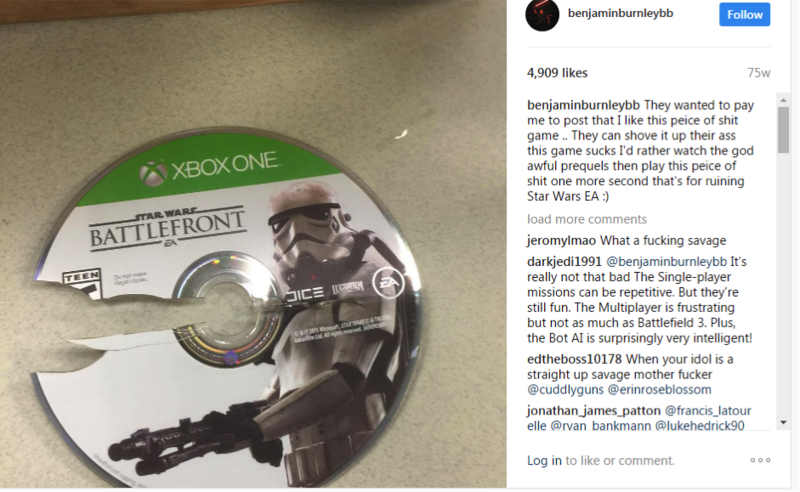 EA (Electronic Arts Inc., the leading global interactive entertainment software company) made a big mistake when the brand tried to reach team with Benjamin Burnley to promote their Star Wars: Battlefront game. When the gaming company sent the new game to Burnley, he opted to break the game and show his resentment on Instagram (where he has more than 90,000 followers). EA being a big brand could survive the setback, but had it been a small business the reputation could have been significantly damaged. On the other hand, Buick teamed with the Pinterest influencers to promote its new compact luxury SUV, the Encore instead of targeting the influencers in the automotive industry. The brand requested the influencers to create pinboards that featured how the new SUV showcase their passions and personal styles. The result – the brand won more than 17 million unique visitors, users, and followers. Working with the right influencer means half the battle won. Have a clear goal in mind and then choose an influencer accordingly. When planning an influencer campaign, influencer involvement is a must. This is because the influencers know their audience the best and they are the best people to decide what would be suitable for their audience. 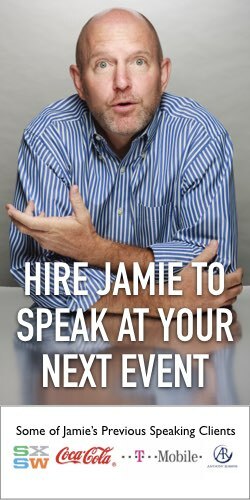 The idea is to tap into the influencer’s massive following and persuading them to get engaged with your brand. Therefore, even the smallest mistake can backfire hugely. 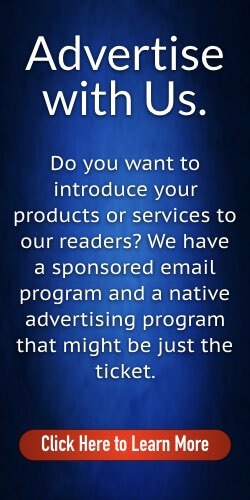 Pepsi’s recent ad featuring Kendall Jenner, a popular model and social media sensation, faced immense resentment from the public. People accused the brand of devaluing the real efforts at unification. The ad featured scenes of a protest where Kendall Jenner gives the officer a can of Pepsi that ends the conflict. Now the ad is not only highly unrealistic but also borderline insensitive. Though the brand’s intentions were positive, it failed to convey the message in the right way. Sources said Kendall’s involvement in the creative process was zero, which resulted in such resentment. On the other hand, Mountain Dew did a great job by involving Devin SuperTramp (real name Devin Graham) during the making of the commercial. SuperTramp was given the creative freedom and the result was massive success of the commercial ad. Attention to details is crucial when trying to tap into a massive audience. When designing an influencer campaign, you must consider every minute detail that can affect your brand. Even the smallest mistake can rip your brand apart. 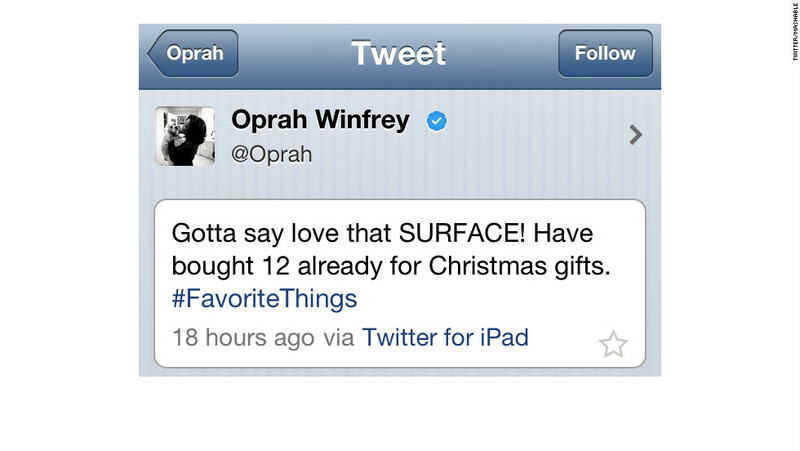 For instance, Microsoft teamed with Oprah to spread the word about the new Microsoft tablet, the Surface. Everything might have worked just as expected, had the team been a little more vigilant. Oprah sent a Twitter message to her 14.8 million followers (number of followers when the message was posted. Oprah has about 36.6 million followers at present) about the amazing ‘Surface’ but from her iPad! People did not leave the chance to poke fun at the brand for this mistake. 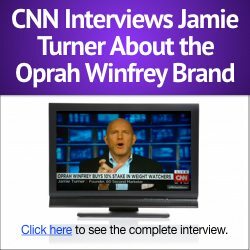 With a little more carefulness, Microsoft may have been able to make waves with the media mogul and former talk-show queen Oprah. Make sure the message is spread using the right channels. An eye-for-details can help you go a long way. Businesses must never underestimate the capability of influencers to influence consumers’ mind sets and purchase decisions. The research and studies indicated above clearly suggest that the popularity of influencer marketing is on the rise. Marketers are increasingly tapping into this form of marketing and setting aside more money to market their brands through influencers. If you haven’t considered leveraging influencer marketing already, it is high time for you to do so. Not only can you improve brand awareness and increase brand visibility, you can also ensure higher returns on investment. Influencer marketing is the fastest growing marketing channel, so start tapping into the influencers in your niche today. About the author: Brian Zeng is the owner of Ponbee.com. He is an entrepreneur by spirit. Through Ponbee, Brian would like to share his insights on an array of topics related to business, e-commerce, digital marketing and entrepreneurship.